The start of a construction project to replace the Route 209 (Interchange Road) bridge, spanning Middle Creek in Kresgeville Township, Monroe County, has been rescheduled to begin the week of . 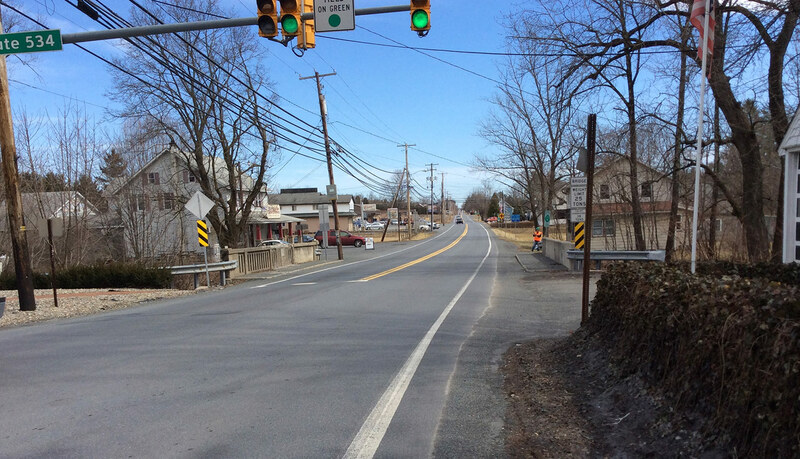 It was previously scheduled to begin during the week of May 28, as part of the Pennsylvania Department of Transportation’s (PennDOT) Rapid Bridge Replacement Project. The bridge replacement project is now scheduled to begin during the week of June 11. During this time, an alternating traffic pattern will be controlled by temporary traffic signals. The new bridge is anticipated to be complete in December. This bridge is referred to as JV-179 and is one out of the 558 bridges being replaced under the Rapid Bridge Replacement Project. JV references the joint-venture partnership between Walsh/Granite, which is leading construction for the entire project.